Visit our Mortal Kombat: Legacy section for much more information on the series and our Mortal Kombat: Legacy forum to discuss it. The first downloadable pack offers gamers a chance to get all of the pre-order content in one set. 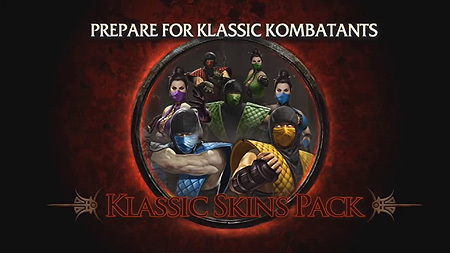 The collection consists of seven pre-order klassic character skins for Sub-Zero, Scorpion, Reptile, Ermac, Mileena, Jade and Kitana and klassic fatalities for Reptile, Scorpion and Sub-Zero. The pack will be available starting June 7th on Microsoft Xbox Live Arcade for 400 Microsoft Points or $4.99 on PlayStation Network. More DLC information will be released in the coming days with a Klassik Kostumes trailer later today and a gameplay trailer of the first DLC Character Skarlet next Monday. 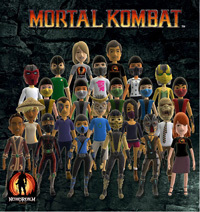 The 3 Klassic Fatalities are for: Scorpion, Sub-Zero and Reptile. Still no word on a concrete release date but we will at least see a new trailer soon. 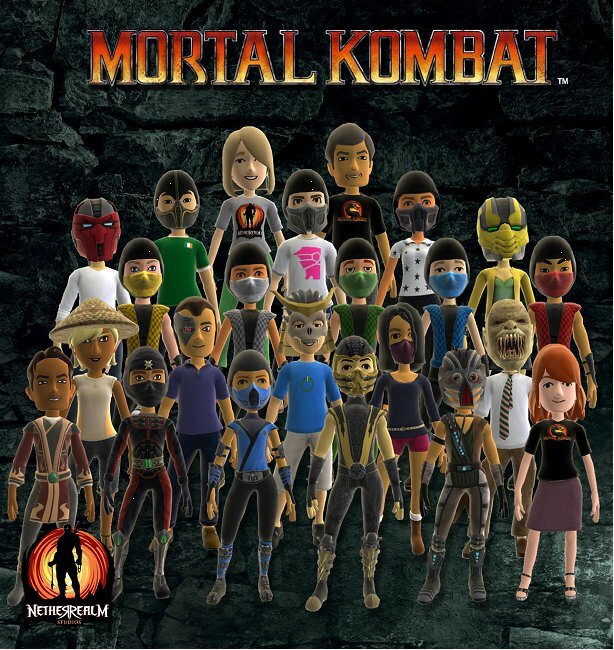 No word on the previously leaked Sektor and Cyrax Klassic Kostumes.